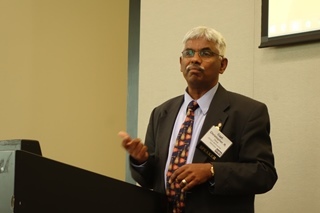 India’s Supply Chain: Markets and Opportunities Conference (ISCMOC) returned to GaTech after a gap of two years when it was being organized in the port city of Savannah, Georgia. 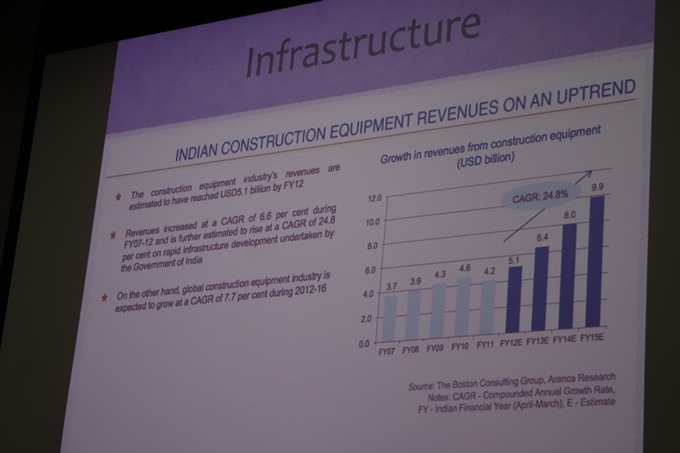 ISCMOC 2015 was successfully held by USA India Business Summit (UIBS), Georgia Ports Authority (GPA), and Georgia Tech – CIBER on June 3, 2015. This unique conference presented a myriad of opportunities for US based companies to do business in India in various segments of the supply chain. As the third largest Asian economy after China and Japan, India is a valued and growing trading partner for Georgia’s ports. According to GPA, the Port of Savannah's total container trade with India grew 63 percent between 2010 and 2014. 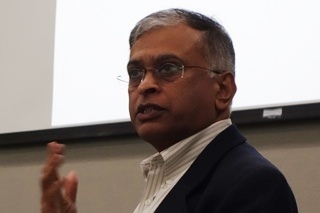 Savannah handled about 35 percent of all U.S. Southeast and Gulf Coast container trade with India last year, making GPA the busiest in the region for U.S.-India trade. “India stands out as one of the most promising markets in sectors such as agriculture, engineering goods, consumer goods, pharmaceuticals, textiles, and infrastructural projects, among others,” said Ani Agnihotri, program chairman for the conference. 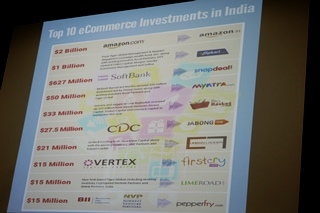 “Our goal is to encourage investment, partnerships, and commerce between the United States and India, and accelerate growth in key areas of science and technology, energy, supply chain, logistics, and infrastructure.” Indian distribution entails numerous layers of intermediaries and retailers across a widespread and complex country characterized by cultural and linguistic diversity. This complexity and particular moment in India’s economic history both combine in creating unique opportunities for logistics service providers, established in other national and regional markets, and to consolidate a lasting foothold in the Indian marketplace. Major imports handled by the GPA from India include textiles such as rugs, apparel, sheets and blankets, as well as auto parts, and arts and crafts items, while paper, wood pulp, logs and lumber, and clay are the main exports. These imports and exports complement major Georgia businesses, including the carpet and textiles industry based in North Georgia, as well as timber and mining in Middle and South Georgia. Delivering her keynote remarks, Honorable Judy Rising Reinke, Deputy Director General of the U.S. and Foreign Commercial Service (US&FCS), aptly underscored opportunities for US companies in India and India's integration with US supply chain. India’s nearly 1.3 billion-person market is one of the fastest growing for the United States, and for Georgia in particular. 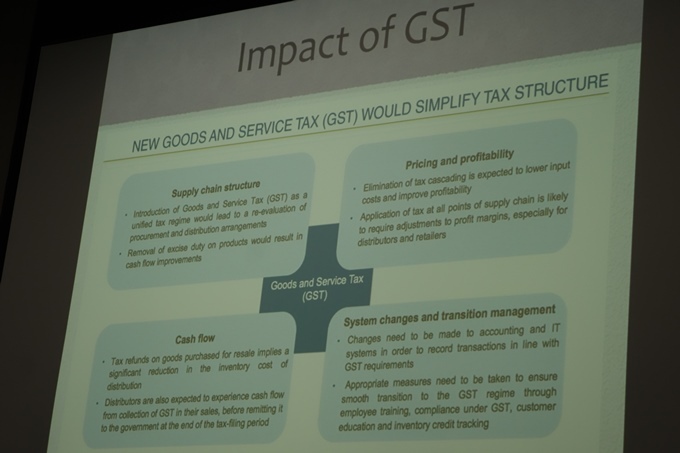 One of the biggest taxation reforms in India, the Goods and Service Tax (GST) has been a high priority of Prime Minister Narendra Modi’s one-year-old Government. It is likely to integrate state economies and boost overall growth in India, but has slow acceptance from several state governments. 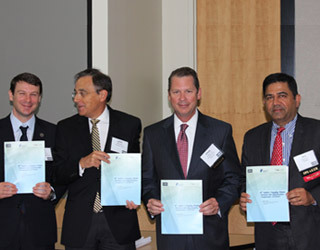 (Left) Official inauguration of ISCMOC Program book by officials from GA Dept of Economic Development; John McIntyre, director of the Georgia Tech Center for International Business Education and Research; Chris Logan, Georgia Ports Authority; Ani Agnihotri, ISMOC Program Chair. The day-long ISCMOC was concluded by a UIBS awards reception and networking. Jim Hoadley of Atlanta was one of the four awardees who received “Friend of UIBS Award” for his distinguished services. For details on the presentation by Mr. C. N. (Madhu) Madhusudan, Advisor, Meta Cog Solutions, please see below. Mr. Madhusudan presented Metacog’s perspectives with respect to SCM in the session Innovations in IT and Supply Chain Leveraging Technologies. 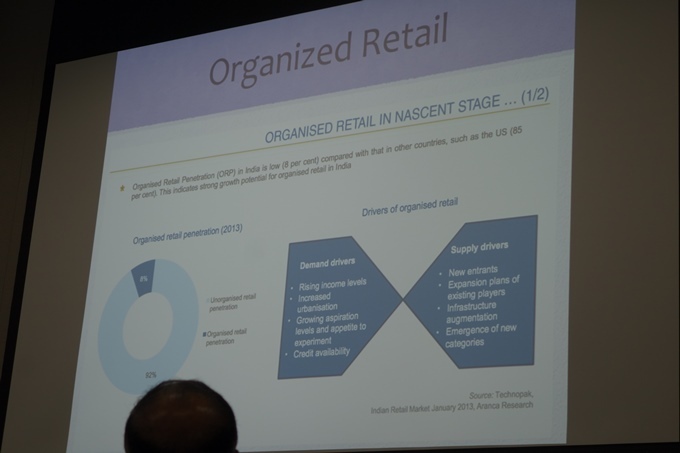 Contextualizing India’s current trends in the supply chain industry, Mr. Madhusudan identified a set of industries with the largest amount of skills gap, namely the sectors of infrastructure, automotive, construction, textiles, transportation and logistics, and organized retail. 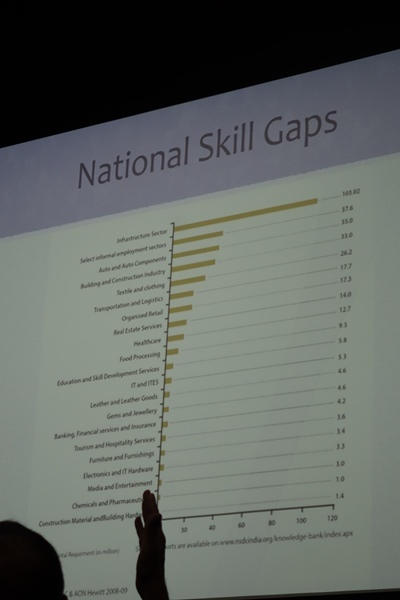 He emphasized that the gaps in SCM in these sectors are multifold and primarily find root in the absence of an innovative, formal education in SCM, particularly the lack of resources for skilling the workforce at the bottom of the pyramid. He also pointed out that there are four key components for the efficient working of a supply chain: infrastructure, software solutions, work practice, and skilled people. MetaCog Solutions focuses on the most crucial of these, skilling people who work at the Operations level. In addition, Mr. Madhusudan spoke about the benefits of the Indian Prime Minister’s initiative "Make in India" for industries. This scheme targets a 12-14% growth in the manufacturing sector, and aims to create 100 million additional jobs, primarily lower level jobs. Therefore, encouraging investment into SCM is important to spur growth in the manufacturing sector.